Limited edition styler by Cloud Nine. 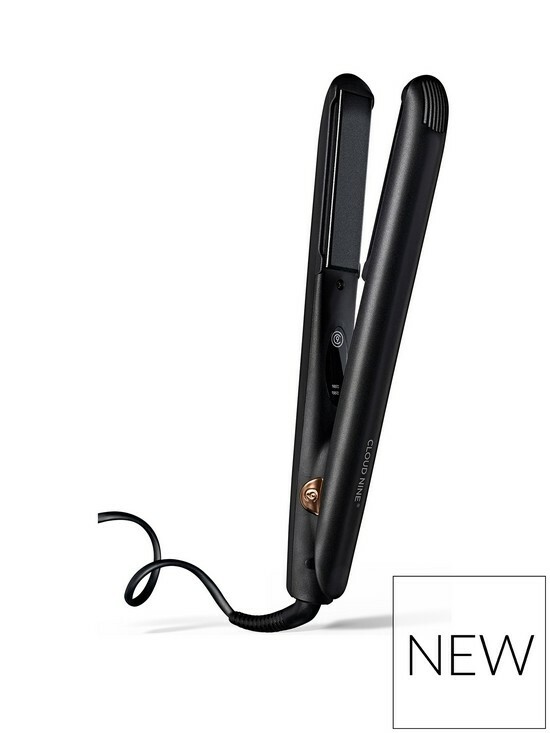 The world’s first automatic Iron, Gift of Gold Touch Iron offers INSTANT HEAT and effortless style, with a Limited-Edition Rose Gold Glimmer. 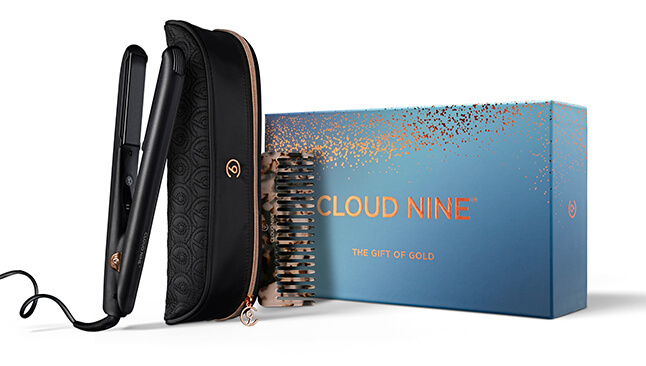 Achieve flawless smooth hair and turn heads with the revolutionary Touch Iron which comes in a limited edition rose gold finish this Christmas and is presented in a Rose Gold Gift Set, including Style Case worth £25 and a luxurious handcrafted Texture Comb worth £27. 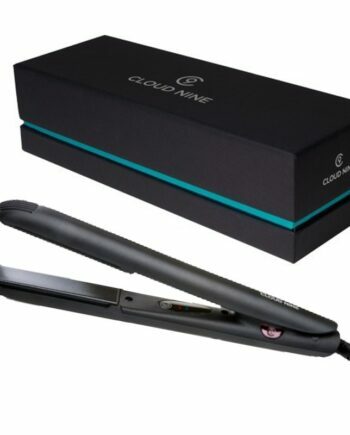 The Cloud Nine Touch Iron is designed with our exclusive revolutionary touch technology. This button less iron heats instantly from the very first stroke, totally eliminating the heat up time. The innovative temperature control feature allows you to choose from two different temperatures. You can choose the heat that’s best suited to your hair type by quickly touching the plates together three times to switch between temperatures.